Largely triggered by the Commonwealth Games 2018, there is renewed activity and confidence across the board for investors in the Gold Coast market. 183 Varsity Parade, within a Delfin Lendlease master planned community in Varsity Lakes, is being offered as a fully leased investment opportunity. This A-Grade commercial building is on the corner of the growing Varsity Lakes Precinct, within one of the major employer nodes earmarked for the Commonwealth Games 2018, and has 3,135 square metres of Net Lettable Area. Knight Frank is marketing the sale of 183 Varsity Parade on behalf of Opus Capital Limited. Gold Coast Managing Director, Mark Witheriff believes that they are offering a “timely investment opportunity in an upswing market”. “The Gold Coast market continues to grow in confidence, this is on the back of a number of Major infrastructure projects that are currently either underway or recently completed,” Mr Witheriff said. Knight Frank's Sales Executive, Tom O'Driscoll believes that the strategic location gives the asset a net passing income of approximately $866,926 and a 4.73 year WALE. 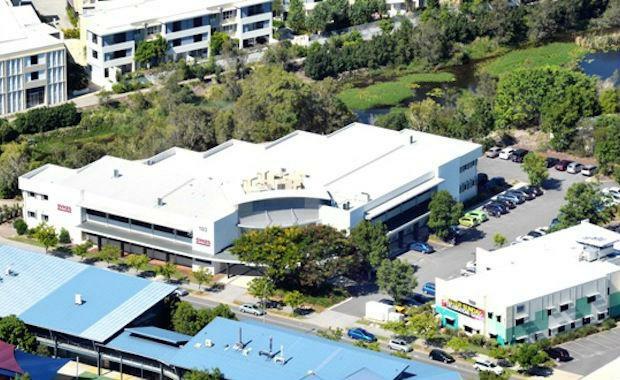 “This is one of the very few fully leased investments that has come to the market in recent times on the Gold Coast market and therefore should attract a broad range of investor interest,” Mr O'Driscoll said.